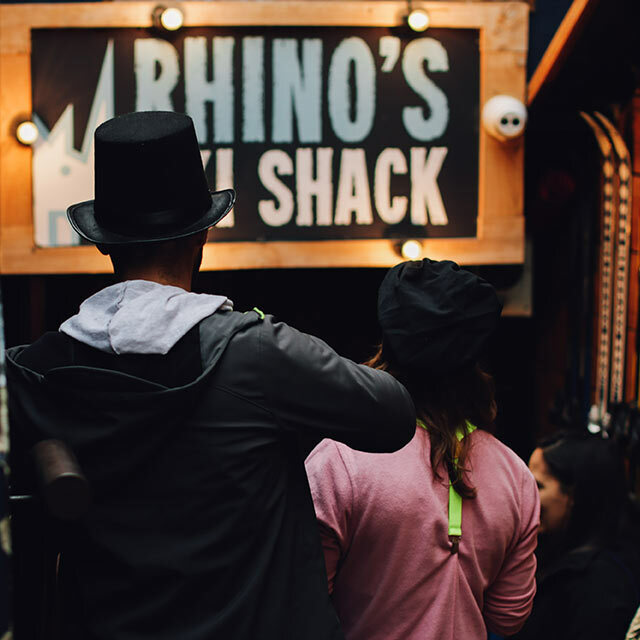 Hidden away in a basement off Queenstown Mall and Cow Lane, Rhino’s Ski Shack is a real local’s secret. One of the best late night bars in Queenstown, join us downstairs and be transported into authentic European Après lifestyle with a kiwi twist. 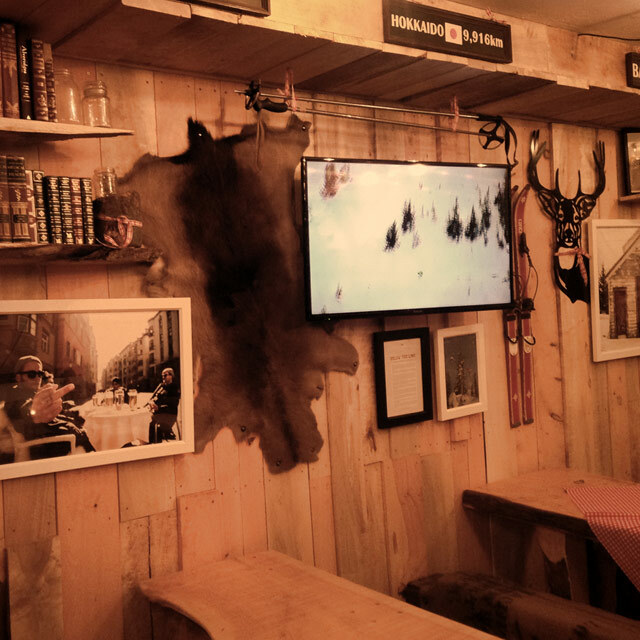 Featuring a handcrafted fit out, sourcing local materials and talent, this alpine themed bar is typical après in style, with chopped logs and vintage skis versus cutting edge photography, street art, and funky music. Open late into the night year-round, we’ve always got something fun happening at Rhino’s. Our soft-spot is for winter, when we host Queenstown’s best Après Ski sessions. With ski & board storage available, come in straight from the ski fields and wrap your mouth around our well-priced signature warm-up drinks. By day, Rhino’s Ski Shack is great for unwinding and socializing in a low-key atmosphere, so grab your crew and gather around our long tables to take advantage of our games available for everyone to play while our staff keep your glasses full. Famous for our legendary Caesar, egg-nog shooters and cheap all-day everyday $5 beers, we promise you’ll find something on the menu you’ll love. So come by to our upbeat, unique hip hop bar tucked away in Queenstown. A skier’s haven with cheap beers and great beats. Chill with us til sunset and get on the dance floor. By night, watch Rhino’s Ski Shack transform into Queenstown’s best night life offering. This place is where the party starts! The only Hip-hop bar in Queenstown, featuring DJs spinning the best beats. Make sure you get down early, because the dance floor is unbeatable on a night out – easily the best nightlife in Queenstown! 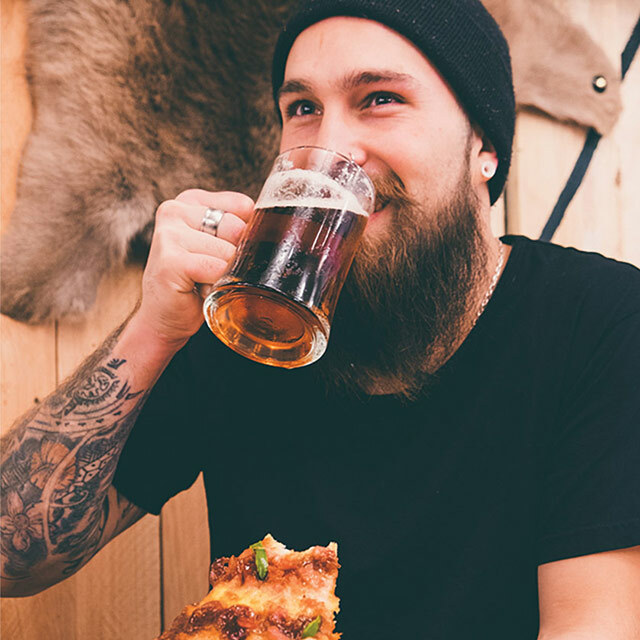 Rhino’s Ski Shack is so much more than just a bar, it’s a Queenstown nightlife institution. Take a seat at the bar and meet our friendly staff and you’ll feel part of the local crew in a matter of minutes. Every winter we combine our love of snow-sports & late-night fun and take 100+ QT legends to takeover OHAU Ski Field and Lodge for an unforgettable night out of Queenstown at one of NZ’s favorite family owned ski fields. Get involved and get amongst as we carve up the slopes and have a great time doing it. Rhino’s Ski Shack brings the party to Queenstown!